With more and more people choosing to live in cities and urban areas, connecting with nature can be just as important for your wellbeing as taking adequate time off. Whether you’re a fan of cats, rabbits, or something a little more exotic, you’ll find plenty of opportunities to encounter the world’s furry, feathered and scaled creatures with these animal-friendly holiday destinations. There’s no doubt that Japan is a country of cat-lovers. The birthplace of both Hello Kitty and maneki-neko, Japan is also home to a number of Nekojima, or “cat islands”. 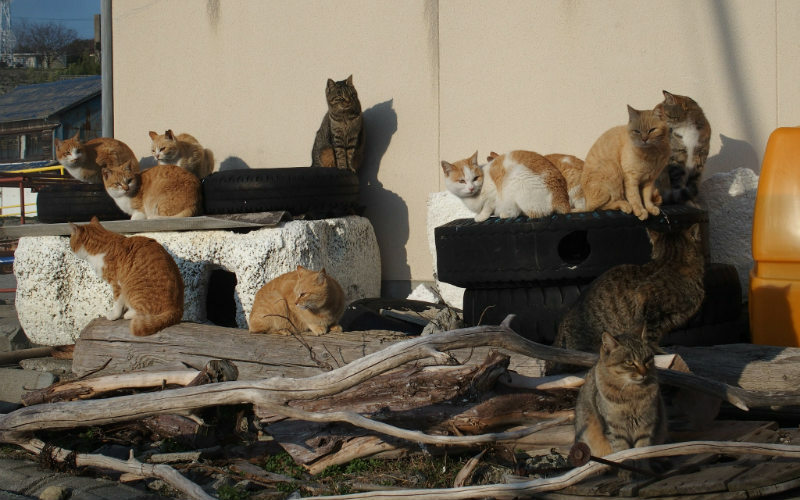 Perhaps the most famous of these are Tashirojima and Aoshima, both of which house a demographic where cats outnumber humans by a ratio of about 6 to 1. Several of Japan’s 11 cat islands once contained thriving fishing villages; cats were enlisted to help control mouse numbers and to bring good luck. Today, the islands are a popular destination among Japan’s feline-loving tourists. Aoshima, Japan. Image Credit: Sayoko Shimoyama. Elephant trekking in southeast Asia can be cruel at worst and ethically dubious at best. That said, a little prudence and research can lead you to some really respectable alternatives. One such example is the Elephant Nature Park in northern Thailand. 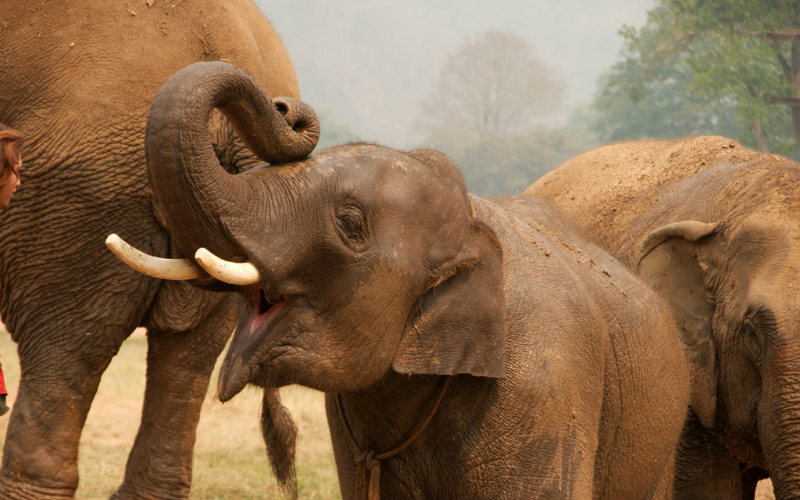 Just 60 kilometres from Chiang Mai, Elephant Nature Park provides a sanctuary for elephants that have been rescued from abusive or exploitative organisations. Go for a day trip, stay overnight, or sign up for a whole week of volunteering. Not only can you help feed, bathe, and care for the animals, but your entrance fee will also help support crucial rainforest restoration efforts throughout Thailand. Elephant Nature Park, Thailand. Image Credit: Christian Haugen. Believe it or not, there’s an island in the Bahamas which, as well as boasting picture-perfect scenery, is also home to a thriving population of swimming pigs. 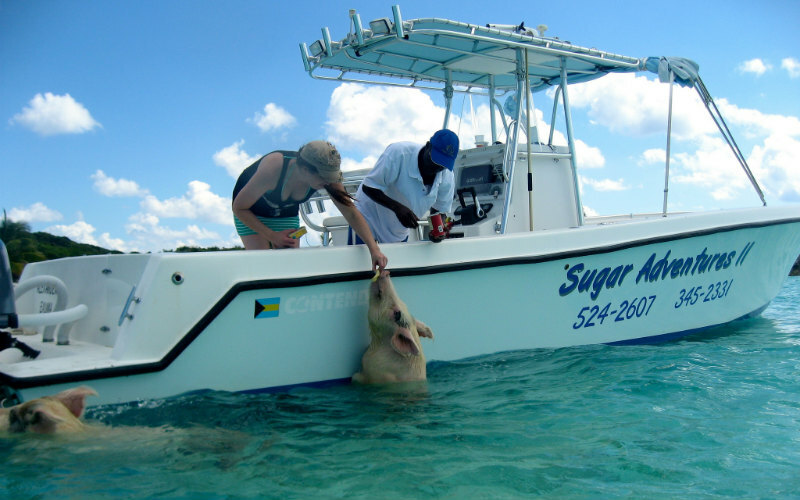 Pig Beach (official name: Big Major Cay) is the perhaps the only place on earth where you can find white sands, crystal clear waters and feral pigs all at once. The pigs are thought to have either been brought to the island by a group of sailors, or otherwise survived a shipwreck and swum ashore. Whatever their origin, they are now the sole inhabitants of this tiny tropical paradise. Although technically feral, these pigs love being fed and will happily join you for a dip in the ocean. Pig Beach, Bahamas. Image Credit: bookfinch. As far as holiday destinations go, Ōkunoshima Island is the ultimate experiment in cognitive dissonance. During World War II, the island was repurposed to become the principal manufacturer of Japan’s chemical weapon supply. However, since then, the island has somehow turned 180° and is now known for being home to hundreds of free-roaming rabbits. 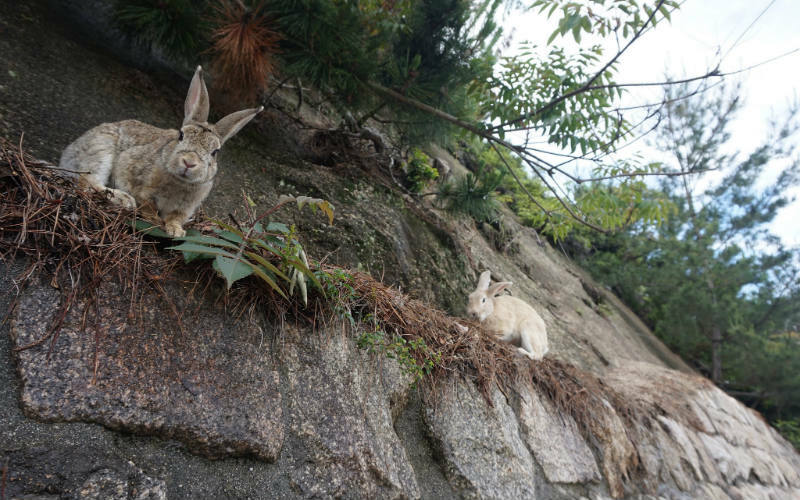 Often referred to as ‘Rabbit Island’, Ōkunoshima’s troubled past is now less important than the fact that it harbours several armfuls of adorable bunnies. You can even buy rabbit feed from the local resort in an attempt to win their affection. Ōkunoshima Island, Japan. Image Credit: Addy Cameron-Huff. 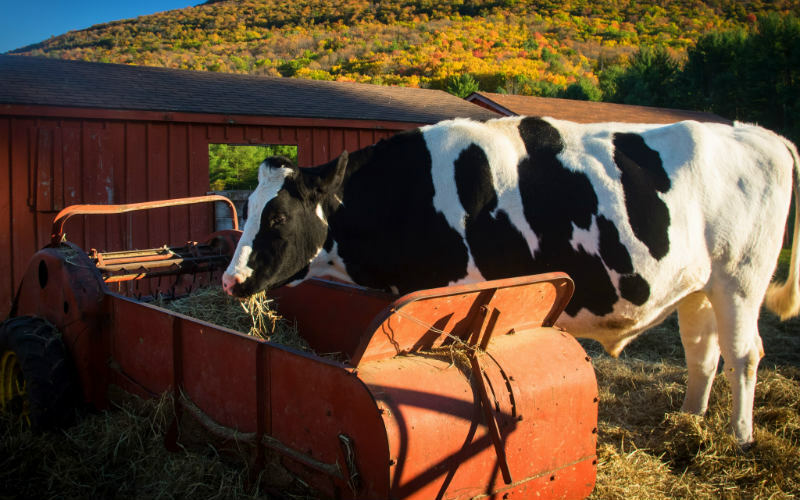 Roughly two hours north of New York City, Woodstock Farm Sanctuary is dedicated to the rescue of abused and neglected animals. Spanning 23 acres, the sanctuary is home to over 300 animals, including sheep, cows, goats, pigs, rabbits and ducks. Woodstock Farm welcomes visitors of all backgrounds and beliefs; the aim is simply to promote animal rights and protection through education and awareness. Take a tour of the property to understand the animals’ colourful personalities and stories. There’s no denying the dedication of the staff and volunteers; the founders actually built the farm using funds raised from their wedding in 2004. Woodstock Farm Sanctuary, United States of America. Image Credit: Thomas. Tourists are drawn to South Africa for a variety of reasons, and, unfortunately, some of these include hunting its native animals. If you’re passionate about animal conservation but still enjoy the comforts of the modern age, you’ll want to consider staying at Karkloof Safari Spa. Located on a stunning 3,500 hectare reserve, Karkloof Safari Spa offers its guests luxury accommodation in the heart of the Karkloof Valley. 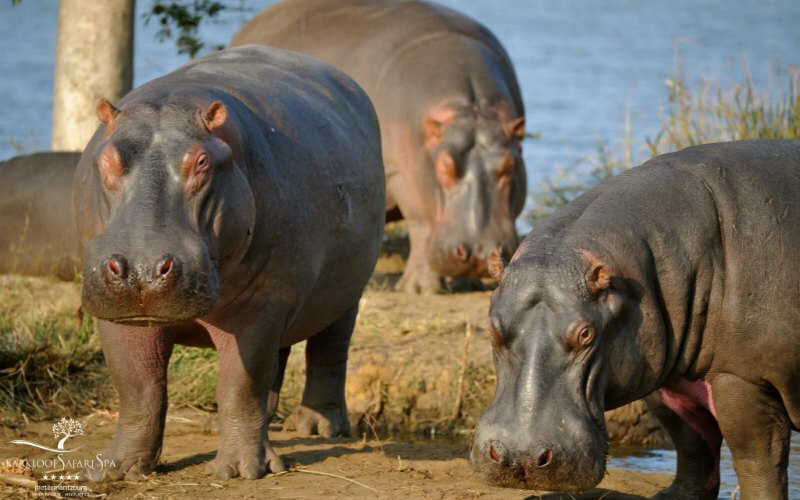 Book a safari tour for the chance to spot zebras, giraffes, ostriches, rhinos and wildebeests. This might be less of a hands-on holiday destination, but animal lovers can rest assured that their visit will leave South Africa’s wildlife unharmed. Karkloof Safari Spa, South Africa. Image Credit: Walter Lindner via Karkloof Safari Spa. Often touted as one of the greatest national parks in the world, Yellowstone National Park is indeed a great place for those wanting to watch wild animals in a beautiful, natural setting. It’s quite easy to spot bison while simply driving through the park, and those who take their time exploring the landscape may also find elk, buffalo, deer, bears, moose, bobcats, mountain goats, coyotes, and countless other animals. Chat to one of the park’s friendly rangers to find out more, or go for a hike to soak up the scenery. 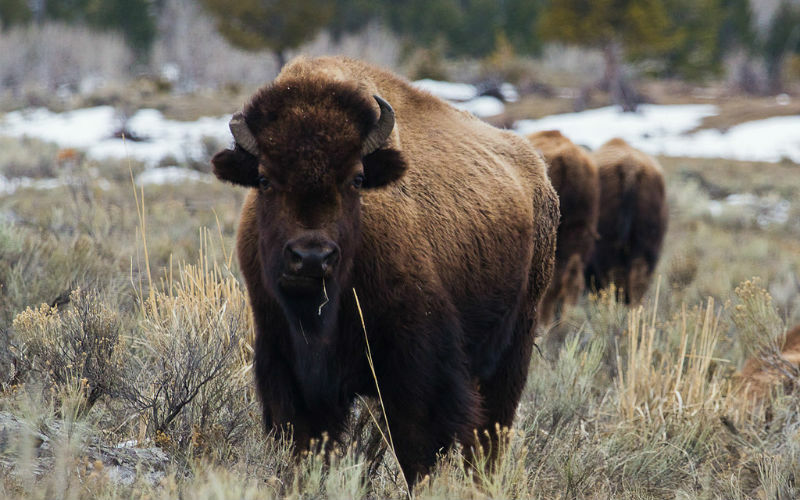 Although the park swarms with tourists during summer, wintertime visitors could actually find themselves outnumbered by Yellowstone’s native inhabitants! Yellowstone National Park, United States of America. Image Credit: Aaron Logan. Flying isn’t meant to cost the earth –– just ask anyone with feathers. Find, compare and book cheap flights with Webjet today.